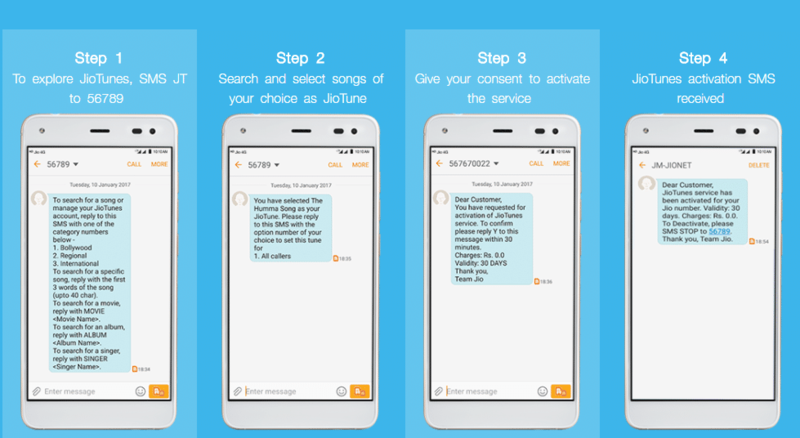 Reliance JIO is in Hype because of its Free internet and calling offers for around 6 months, but there is one more extra feature many users might not know about. 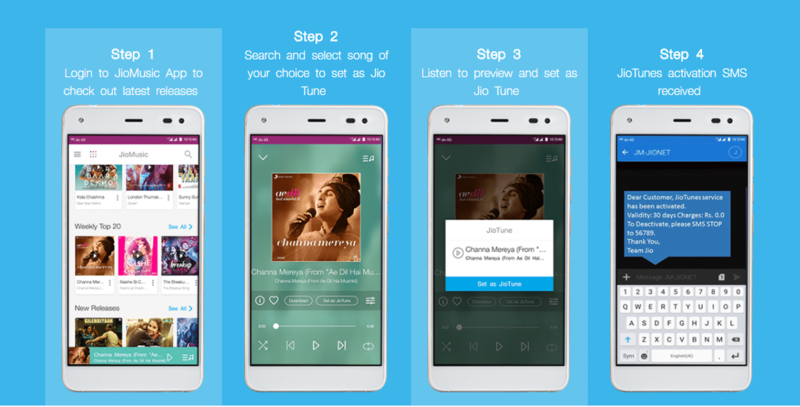 The Feature is so called free Caller tune feature. Open the messaging app on your smartphone. 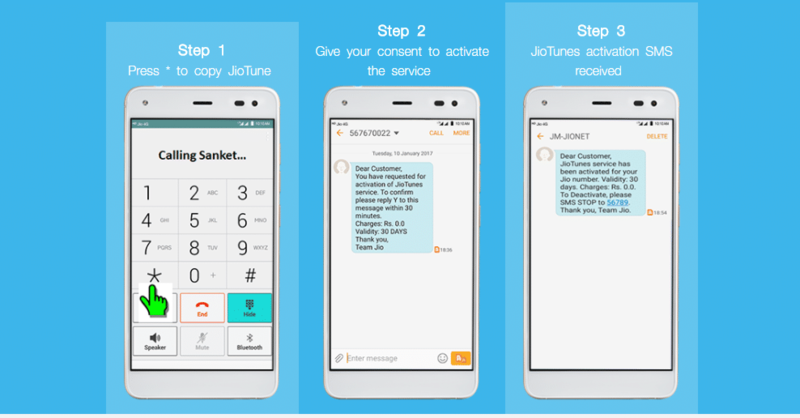 If you want to deactivate your caller tune and revert back to normal caller tone then follow the below steps and deactivate your Jio caller tune service. Your caller tune service will be deactivated instantly.